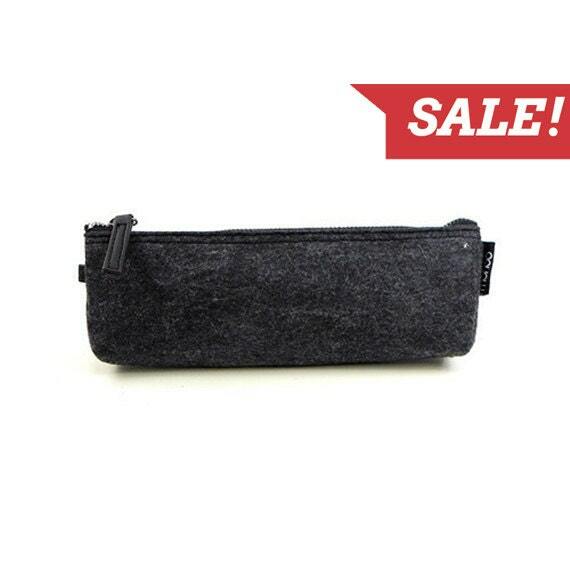 Keep your pens and other stationery at your hand in our nifty Felt Pencil Case. The fabric is durable, environmentally friendly and comes in a black/dark gray pattern. Match it up with our Felt iPhone Case and Felt iPad Case to complete the look. Great item of high quality!! !